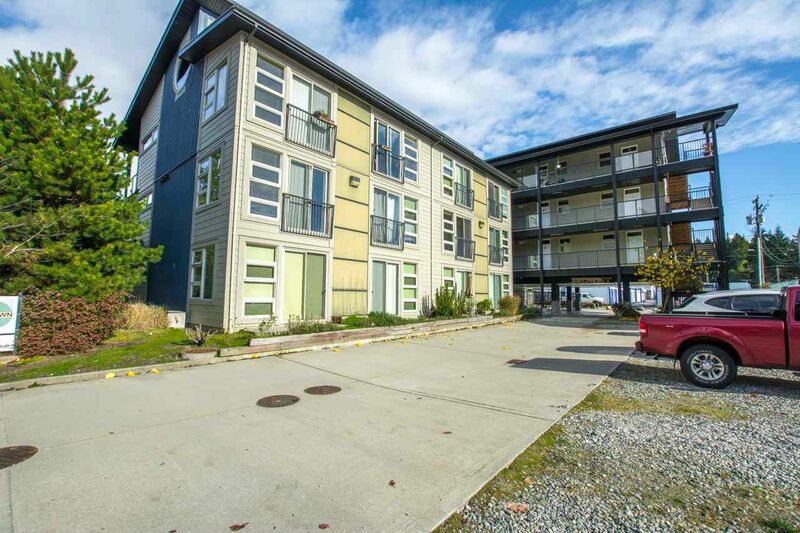 Bright and Sunny Studio Apartment in downtown Sechelt. 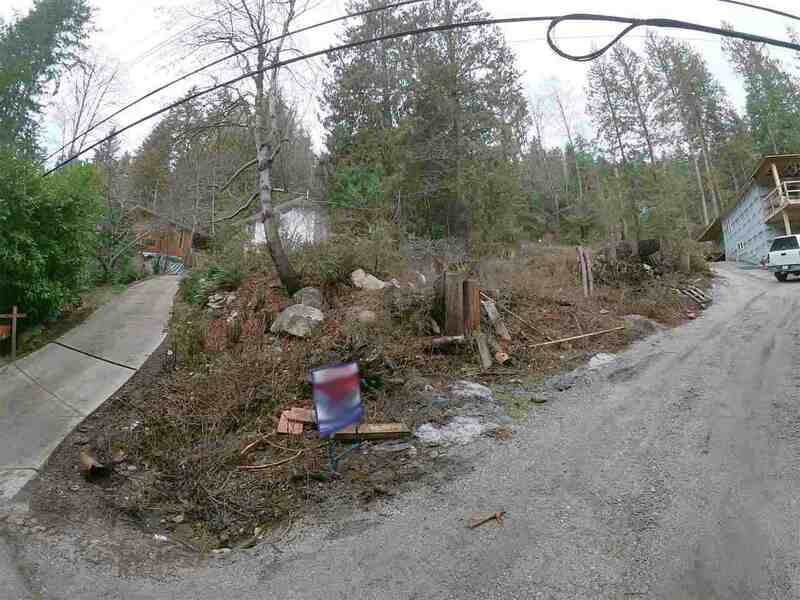 A fantastic end unit with lots of big windows is overlooking Sechelt. Features include wood laminate flooring, a fresh coat of paint, Southeastern exposure, large bathroom with plenty of storage, five appliances, additional on-site storage locker and walking distance to everything in downtown Sechelt. Perfect starter home or excellent investment property, rentals allowed and pets allowed with restrictions. For more information, or to book a showing, contact us today!